Can Kentucky Accident Victims Choose Their Doctor? You can choose your own doctor to treat you after an accident. It's also important to see them right away, even if you think everything is alright. Spondylolysis is a defect in the connection between vertebrae or the bones that make up the spinal column. The defect can lead to small stress fractures and weaken the bones that slip out of place. Many people with spondylolysis do not feel any symptoms and don't even know that they have this problem. The most common symptom is having pain in the lower part of your back. The pain usually spreads across the lower back and feels like a muscle strain. The pain worsens with vigorous exercise. There is a theory that stated genetics is a factor of spondylolysis. The theory indicates that some people are born with thin vertebrae. Thus, they are at higher risk for fractures. Another theory suggests that trauma of the lower back can weaken the area. Some examples of a trauma include: an accident (like a car, truck or motorcycle), falling or lifting heavy objects. This could make the lower back more vulnerable to impact and increase your chances of spondylolysis. Some people in Kentucky are bothered with back pain after an accident. They feel the injury or pain in their lower back after the collision. Findings say that this kind of defect is normally genetic because it occurs from the inside. 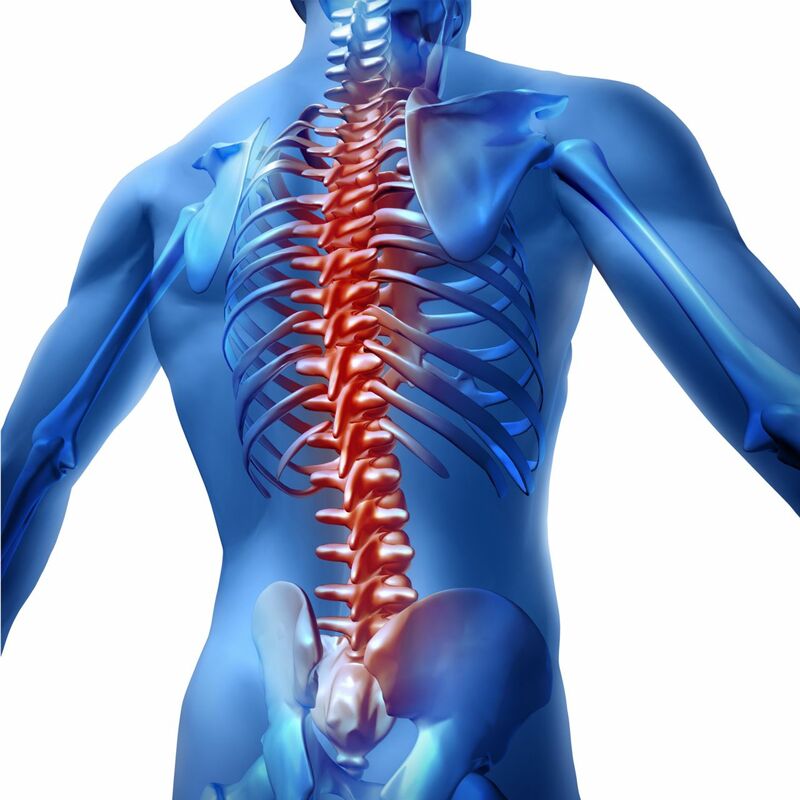 However, an automobile accident that injures the area where spondylolysis is occurring can cause it to become worse. Doctors often state that the condition was dormant and brought into a disabling reality by the accident. Related: Can Stenosis Be Caused By A Car Accident? If you are the victim of a Kentucky car accident, you should immediately seek medical attention. By being examined immediately after the car accident, it will help your Kentucky personal injury attorney document your injuries. This will give you a fighting chance when the insurance company claims that your injury was pre-existing.